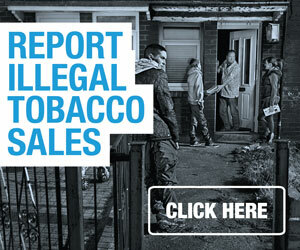 Proceeds gained from illegal tobacco smuggling were used by the Provisional IRA to help fund terrorism, according to an article in The Irish Times. Senior gardaí who spoke to The Irish Times said that during the Troubles the Provisional IRA dominated the contraband and counterfeit cigarette trade. “At the height of it they weren’t only funding a terrorist campaign both here and in Britain – they also had to find money to look after their people, prisoners’ families and so on,” said one Garda source. Now ex-members who have moved into the ‘Real IRA’ continue to dominate the illegal trade, building up an impressive network of contacts internationally – from the US to Eastern Europe and the Far East – from whom they source massive shipments of cigarettes for personal gain. 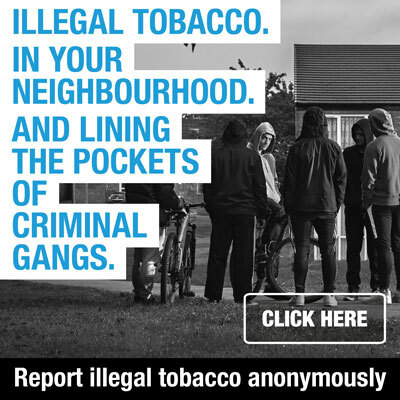 The article also claims that other gangland figures, hit by the recession due to the falling demand for cocaine from recreational users, have also turned to cigarette smuggling. Read the full article from The Irish Times here.